This is a follow up to the post I wrote a few days ago when it was first announced that Google was getting into podcasts. Go away and read that if you’ve not already done so! A few things are worth noting that I hadn’t quite understood initially. It’s very much worth noting that Google will host your podcast for you. They will take a single copy from the server you use to host your audio, and they’ll re-encode it to meet their needs (which may in itself be an issue for some podcasters), before serving files to Google Play Music users. I imagine that there will actually be a range of differently encoded versions available, perhaps based on bandwidth of the user. But this will really only become clear when the service is live. As mentioned previously, this does mean that Google will be the only source for downloads of podcasts from Google Play Music. I know that operators like LibSyn will be able to pull these metrics back into their own system to provide a better overview, but it’s worth noting that there will be differences. Will Google have a different view on what is and isn’t a “play” for example? We’ll have to wait and see. I foolishly suggested previously that Google might be somehow sharing revenues with podcasters either in terms of advertising or perhaps a share of subscriptions as a music artist would get for a curated listening experience via Google Play Music. That really doesn’t seem to be the case. 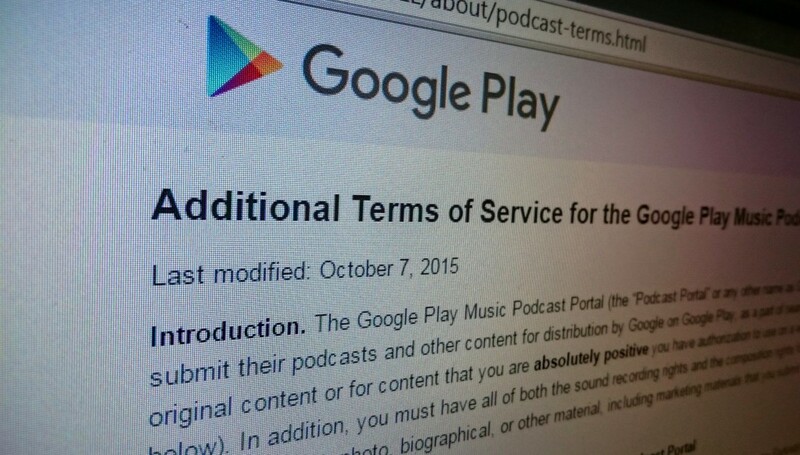 In other words, Google will run ads at the end of a podcast, and the podcast creator won’t see a penny of that. While it’s true that this doesn’t massively disrupt the models of those who are running their own advertising currently – mostly the bigger podcasting networks – this really doesn’t help the smaller guys who probably see no commercial revenue from their work. While a direct comparison with YouTube doesn’t quite work because regardless of platform, unlike podcasts you have to use the YouTube website or app to watch videos, it’s notable that video creators do get options to monetise their videos with Google and share in the revenues earned. Google is undoubtedly offering a massive distribution opportunity, with a chance for podcasters to grow their audiences enormously. And for many that will be enough. But as Google builds an audio advertising model, there’s no option here to share in that revenue which feels frankly quite mean. There are other ways to earn revenue from advertising of course. Stitcher, for example, has a content provider programme that pays revenues based on listens via the Stitcher app according to a specific formula. Spotify is also carrying a selection of podcasts, but these seem to be invited onto the platform from the major providers. Although I can’t see it explicitly anywhere, you would expect that there’s some kind of revenue sharing model underlying these deals too. Perhaps in time, as podcasting grows, Google will begin to offer pre-roll advertising that it can share with partners who choose to work with Google. 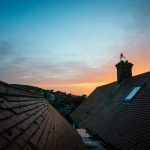 I suspect that at the moment, Google is making cautionary steps into the marketplace and is trying not to rock the boat – the bigger guys all having worked out their commercialisation options. So maybe it’s a question of wait and see.